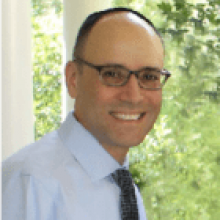 Jay A. Mazel, MD FHRS is a Cardiac Electrophysiologist at Medstar Cardiology Associates and served as Director of the Cardiac Electrophysiology Laboratory at Medstar Washington Hospital Center in Washington DC. Jay is also the co-author of Cardiology Emergencies. He specializes in complex atrial and ventricular arrhythmia ablations, defibrillator, pacemaker, and biventricular device implantation as well as complex laser lead extractions. Dr. Mazel received his specialty training at Yale New Haven Hospital and won the ACC Young Investigators award for his research in cardiac arrhythmias.